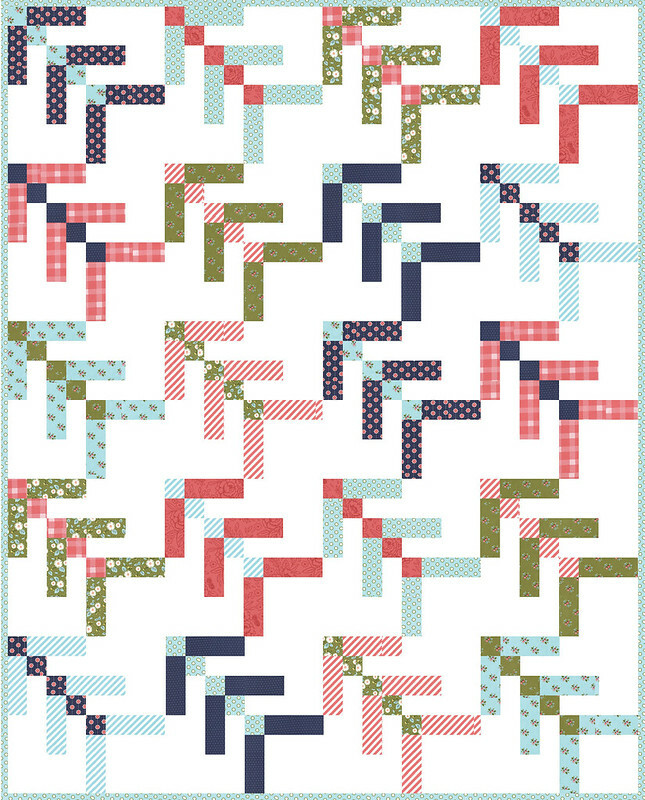 If you've been following me on Instagram, you've gotten a big peek at a new quilt I've designed called Arrow. 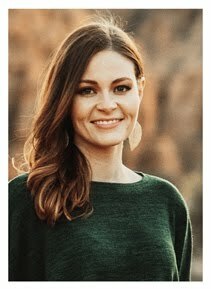 I've been excited to share this one for a while! 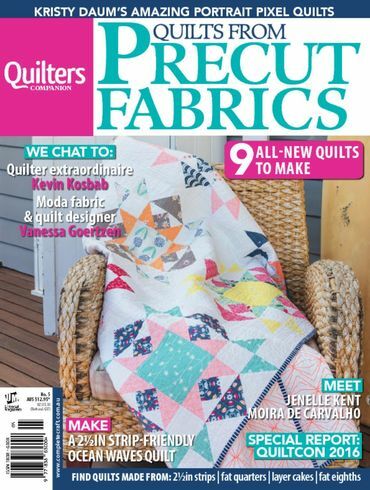 I designed this for an Australian magazine called Quilts From Precut Fabrics issue no. 5. 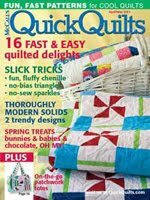 It's now on newstands in Australia, but don't worry--if you're not living Down Under, you can just snag a digital copy of the magazine here. 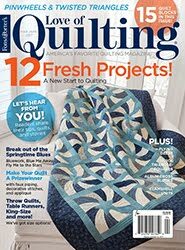 It's a fat quarter quilt, and assembly is so much fun! 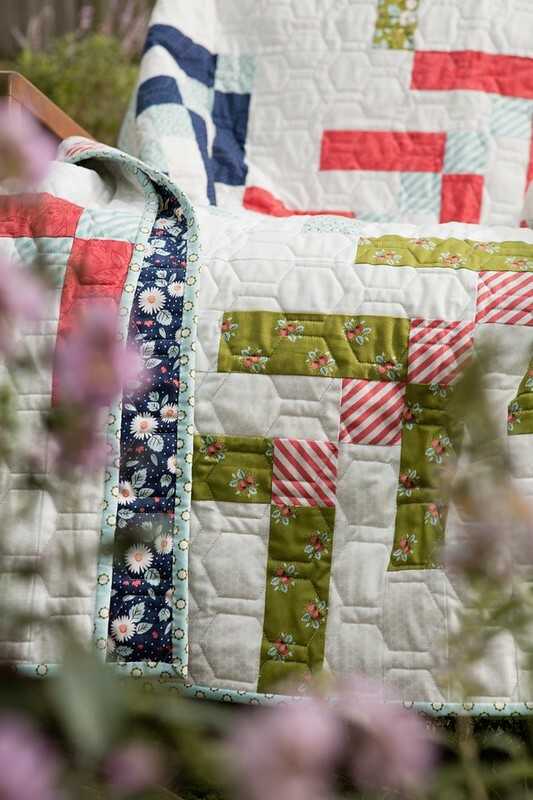 I've picked blues, greens, and reds from my Little Miss Sunshine fabric collection (now in shops). 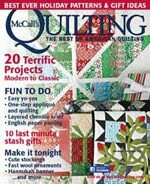 One of my favorite things about this quilt is the honeycomb quilting by Abby Latimer. 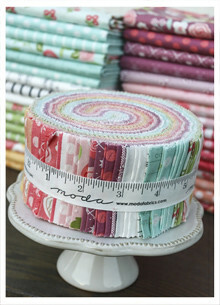 It is just perfect for summer, don't you think? 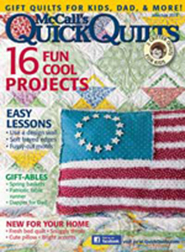 Photo used with permission by Quilter's Companion. From Quilt From Precut Fabrics issue no. 5. 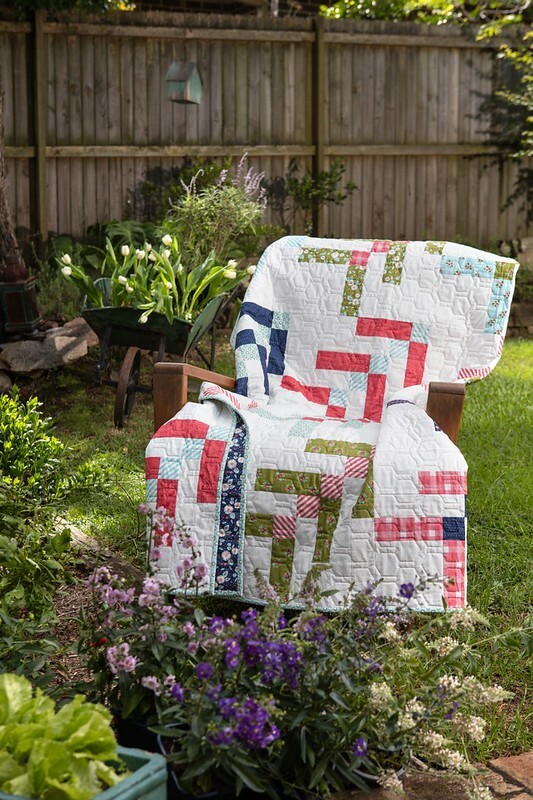 This quilt is really a pretty boyish design, what fabrics will you make yours out of to give it your own spin? What a beautiful design. I love this! 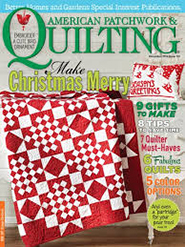 Hello, I tried to order the magazine from pocket mags and I ended up with quilters companion which I do not want. 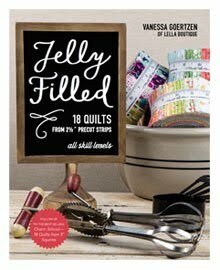 I love your pattern and am very disappointed not to be able to get it! This was too confusing! 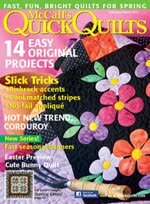 I finally got the magazine but was hoping for a subscription...apparently none available for this mag? 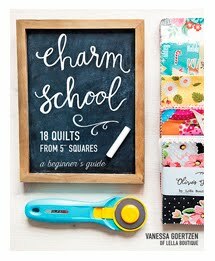 Great quilt, Vanessa! 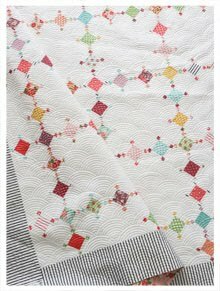 I really love your Little Miss Sunshine fabric - your colour choices are so pretty, and Abby's quilting finished your quilt perfectly!